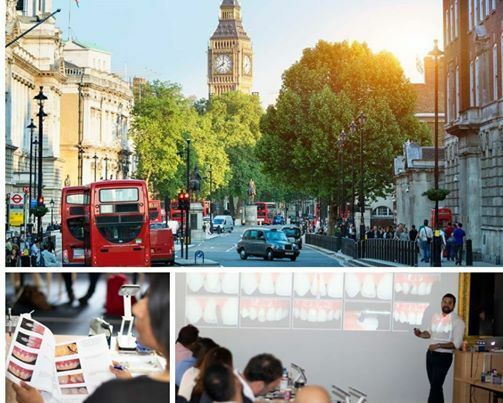 The renowned Dr Dipesh Parmar is going to teach two full days hands-on course that includes lectures and exercises. Includes dinner and drinks on Friday night. You can book it on-line (link below) or alternatively call the office on 020 7424 3270. Minimal Invasive Aesthetic Dentistry should not compromise the remaining dentition any more than is absolutely necessary to secure pleasing form, colour and alignment, whilst providing long-term stability and function. 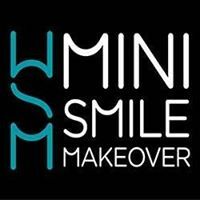 Dipesh will guide delegates from basic principles of mini smile design all the way to predictable clinical strategies for the most common situations and marketing and fee setting. The course combines close over the shoulder mentoring on several hands-on exercises with looped video playback of each step to ensure each delegate stays on track. 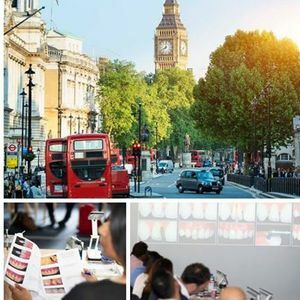 Designed to take dentists of all skill levels to the next level, beginning with a simple anatomy and polishing exercise and culminating in the full restoration of a peg shaped lateral taken from Dipesh's sold out sessions at the American Academy of Cosmetic Dentistry Conference in Toronto and Las Vegas. Dipesh is a highly sought after international lecturer. He combines awe-inspiring presentations packed with learning points with a relaxed teaching style. He practices in Birmingham UK. What skill level do I need? The course is designed for all skill levels. Starting with simple exercises and culminating in predictable restoration of single and multiple teeth. The 2 day format with multiple instructors and video playback of each step means no one gets left behind. Bring your loupes and models of any cases you want to discuss. Gloves and all materials and instruments will be provided. Join all the instructors for dinner and drinks on the evening in between the 2 days as part of your package.